Searching to hire iPhone application developer who can efficiently design and develop iPhone applications with your serious professional essentials? Our skilled iPhone apps developers are talented enough to make over your apps concepts into actuality. As per your request, our iPhone app developers India can serve you with a portfolio of work they have performed which avail you to stimulate new ideas. 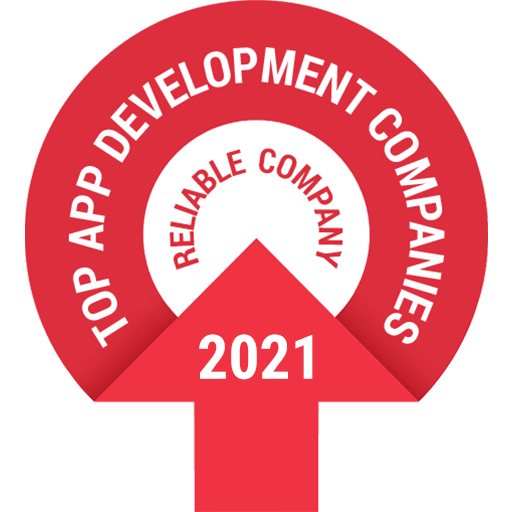 They will sensibly evaluate your project specifics and give assurance from the start that your app is completely capable of creating clear conversation amongst your business and the predictions. ♦ We have an extremely technical proficiency in the process of iPhone App and game development. ♦ You can exploit our ready to use highly equipped IT infrastructure with all modern amenities. ♦ Our continuous communication process is fully transparent which involved customers in every stage of the application and game development. ♦ Our hired iOS programmers will be at your service for 8 hours a day, 5 days a week. So will be working for 160 hours monthly to provide timely output. ♦ Our customers can scale their operations up or down based on requirements without the hassle of hiring and firing. ♦ We provide cost effective iPhone application development with the flexibility of scaling up operations, on-time delivery and lower set up costs. ♦ Client can select the best suitable developer as per their needs from our pool of developers by evaluating the detailed resume and interviewing them. If you are still confused then get better idea by contacting iMOBDEV Technologies to understand how we can help you to realise the prospective of your idea through the Apple. We will implement your project only after signing a Non-Disclosure Agreement (NDA) with you. Feel free to drop an enquiry for hiring iOS Application Programmers from us. Get your apps by hiring expert from iMobdev Technologies. Follow simple procedure just by contacting us here.